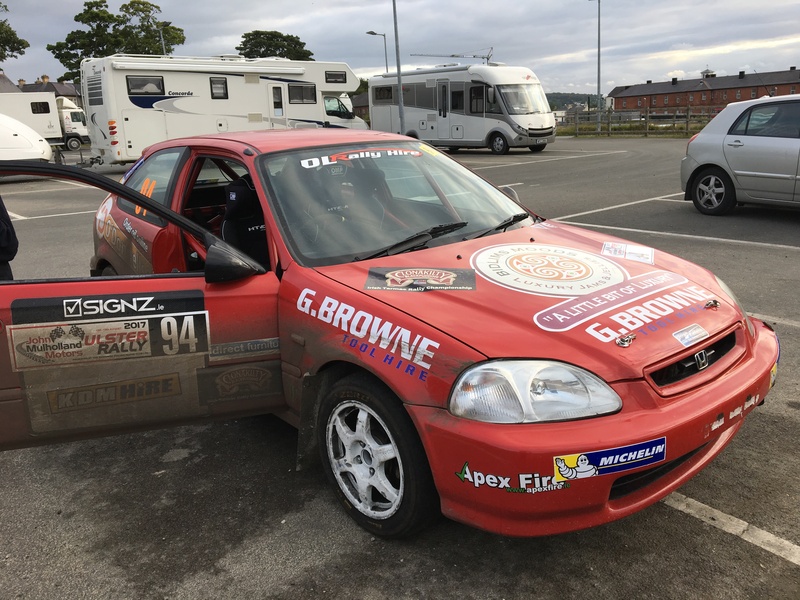 Justin Ryan battled his way through torrential rain showers and muddy, slippery roads to take maximum championship points and second Junior place overall at the John Mulholland Motors Ulster Rally on Saturday. 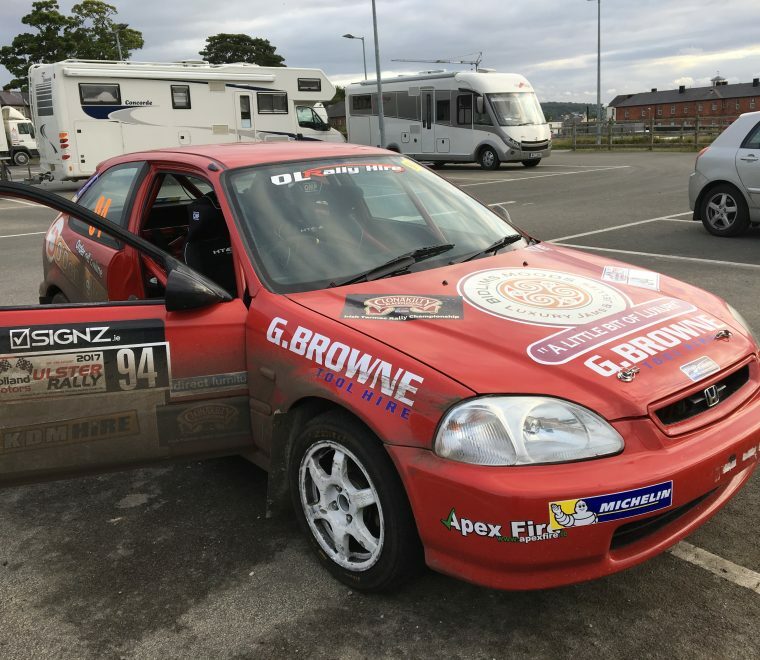 The battle to become the Irish Tarmac Junior Champion for 2017 has become a two horse race as this, the penultimate round of the Clonakilty Blackpudding sponsored series has seen championship leader Jenna McCann have her lead slashed to just 3 points as Justin and his co-driver John Burke in their Honda Civic secured what was their best finish this year. 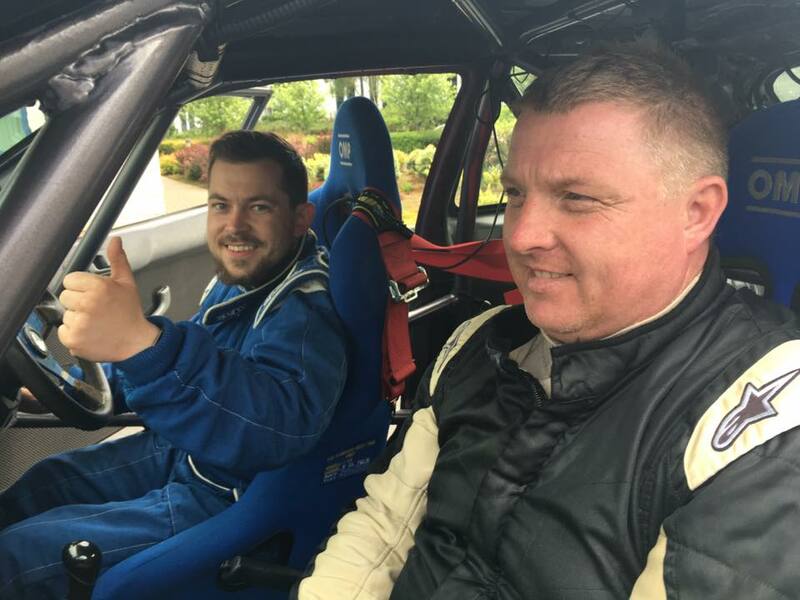 Sailing across the rain-soaked stages, Justin and John used all of their knowledge to set the fastest stage times of championship registered crews on three of the opening four stages. 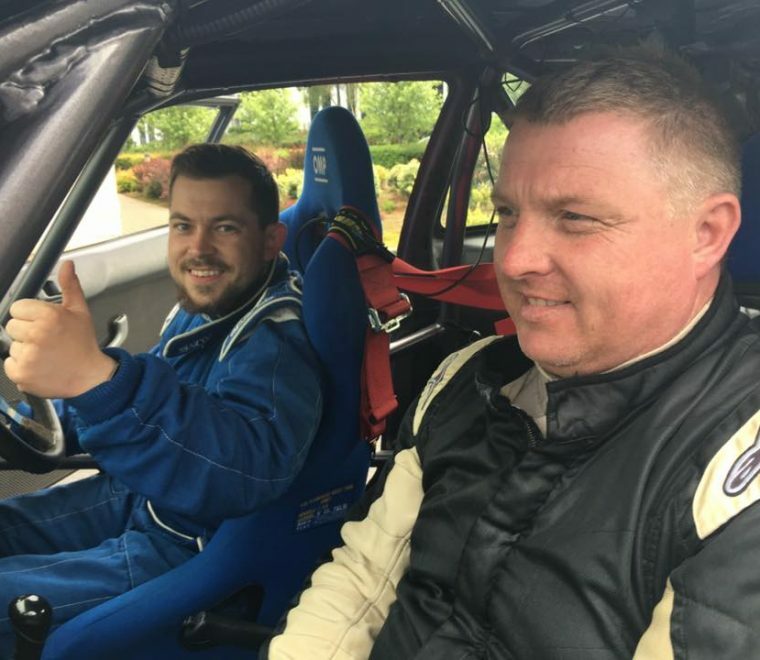 Despite easing off the pace, perhaps a little too much over the next two stages; letting Jenna come within 14 seconds in her Ford Fiesta, Justin never looked back and held the top championship spot throughout the remaining two timed stages to finish event runner up, behind non championship registered Jason Black in his Toyota Starlet.